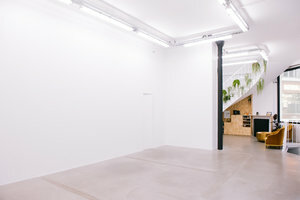 Located in the Marais, 10 m from the subway exit Arts et Métiers, we propose since 2011 a modular space of 120 m2 on two levels. 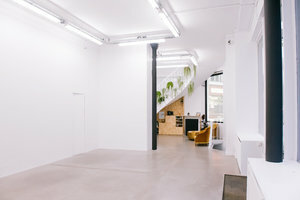 The ground floor of 60 m² used as a contemporary art gallery, a photo studio and a showroom space has a large showcase of more than 8m overlooking a busy street. 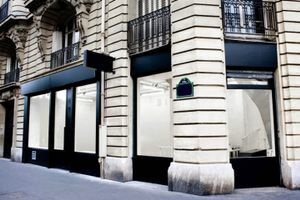 The space just 500 meters from the Pompidou Center is surrounded by restaurants, cafés and numerous shops. It is a privileged axis between Republic and Châtelet. The strong points of the ground floor are: 1 ° the window that makes the success of your projects; it is a communication tool for organizing events and it attracts potential customers when it comes to organizing ephemeral shops. 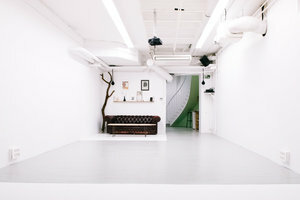 2 ° The volume of the gallery with its high ceilings and its style worked to the taste of current "design-deco" trends. 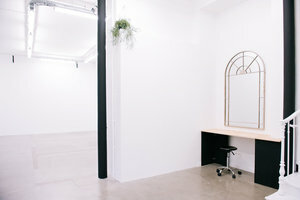 As for the spacious basement of 60 m² converted into a professional photo studio with cyclo, it represents an ideal space for castings, parades, photo shoots, press presentations or private cocktails. 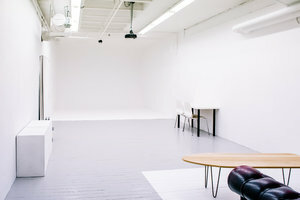 Many benefits are included in the rental price: video projection system, air conditioning, stereo, furniture on site, fiber optic internet connection, make-up area, and a delivery location to facilitate your installation! 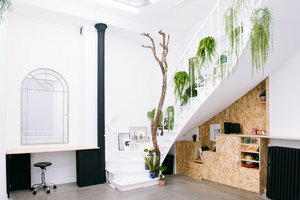 Currently we are recognized as a reference point for pop up stores, shootings in Paris and art exhibitions for which we can offer our internal communication services and our network.